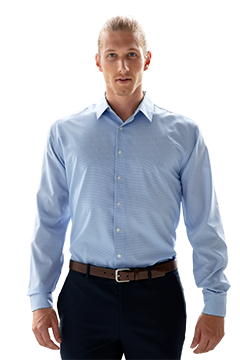 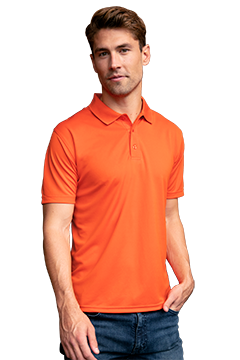 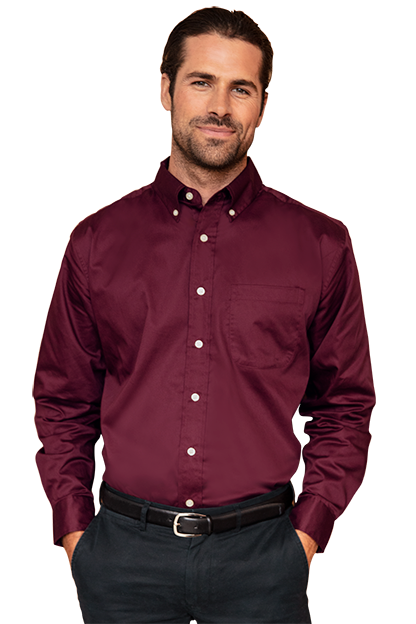 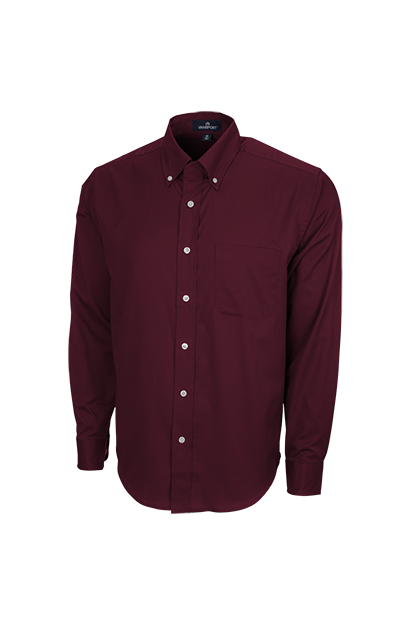 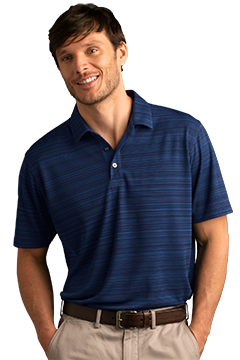 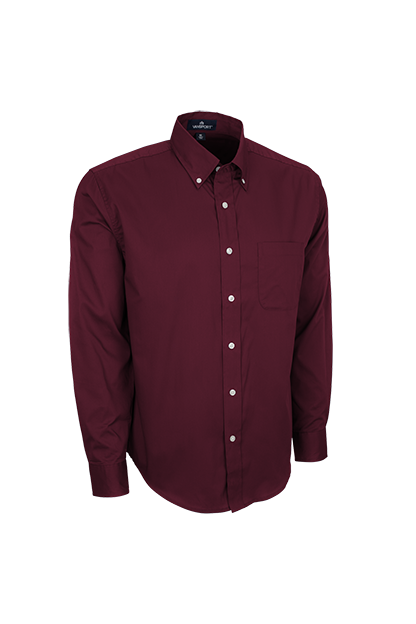 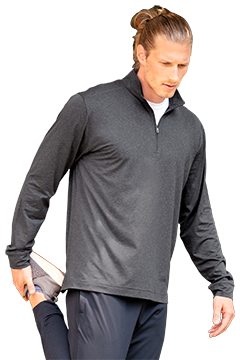 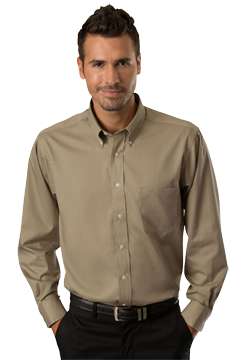 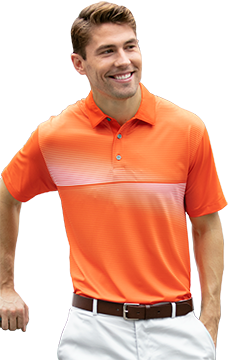 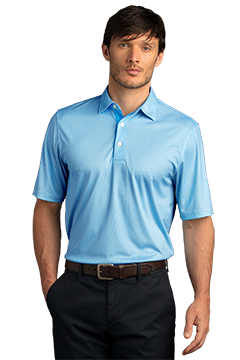 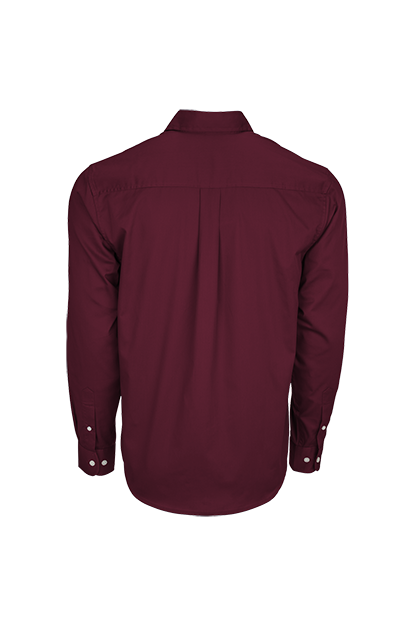 An upgraded dress shirt designed with breathable, Vansport™ moisture-wicking fabric to keep you cool and comfortable all day. 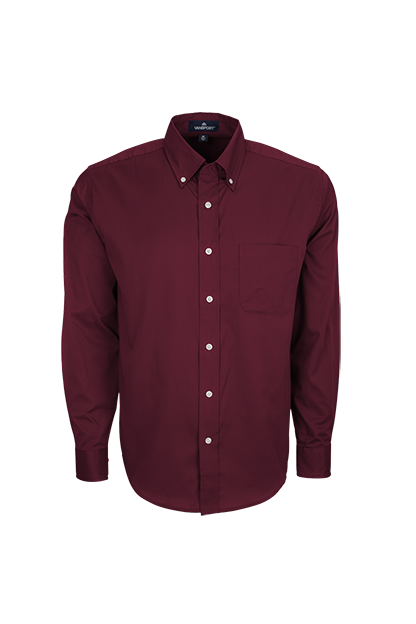 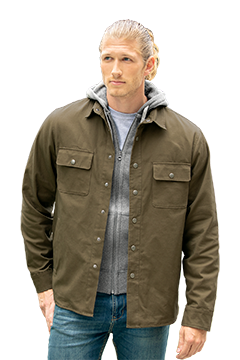 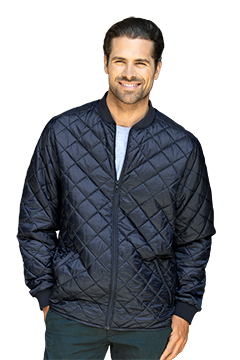 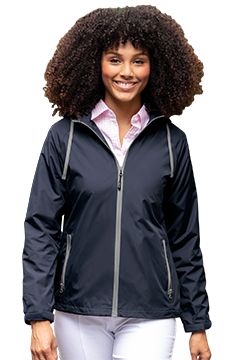 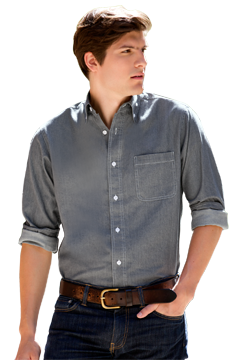 It’s wrinkle-resistant, so it looks great without ironing, and easy-care machine wash and dry means no dry cleaning needed. 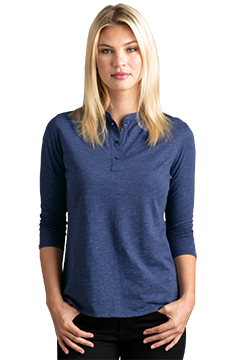 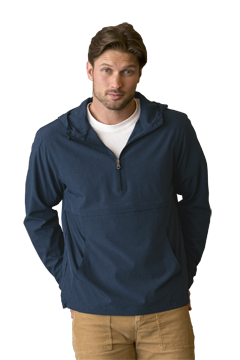 55% cotton/45% polyester, 3½ oz.